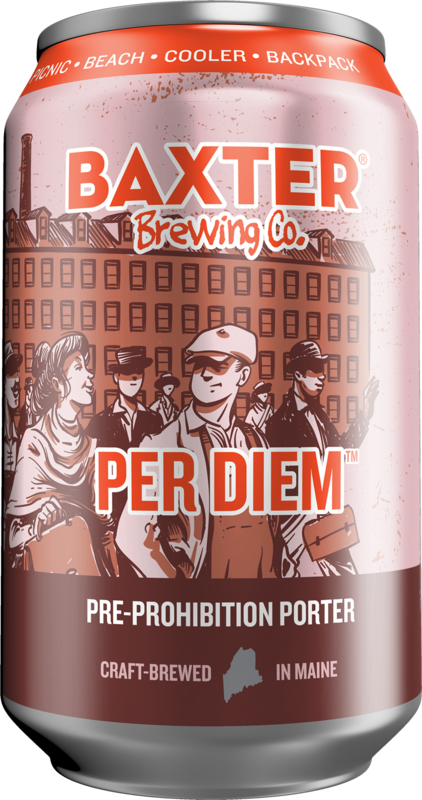 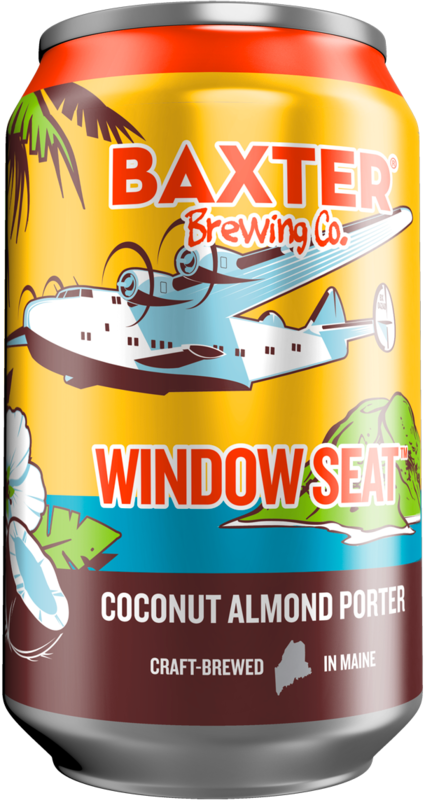 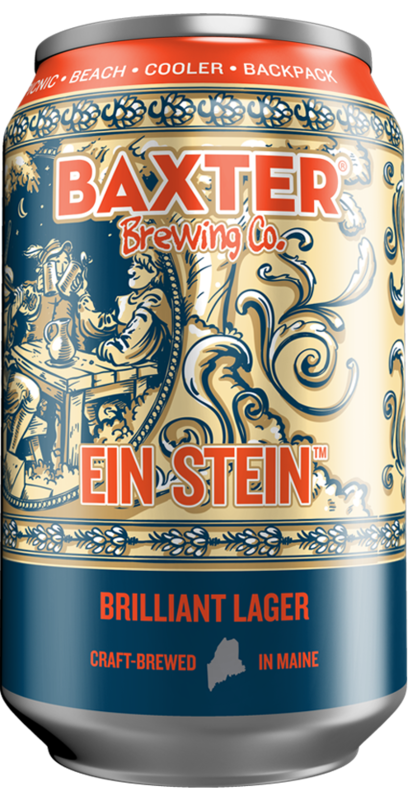 Ryepen | Baxter Brewing Co.
From the abundance of our agricultural harvests to the changing of the leaves, fall is arguably the most magical season in Maine. 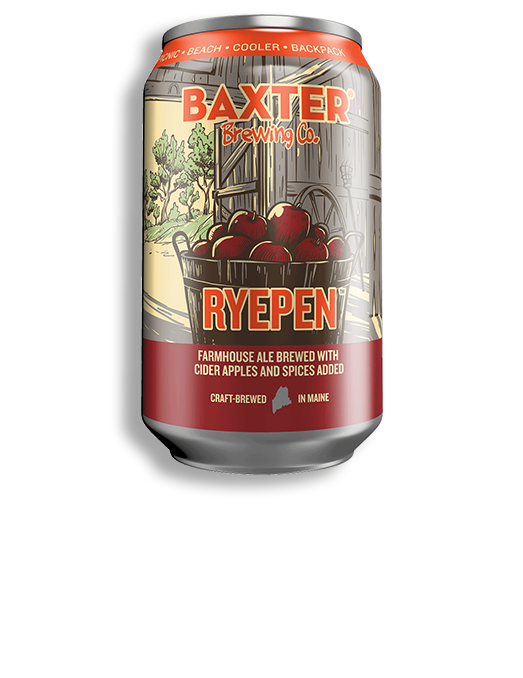 For Ryepen, we took inspiration from the apple orchards that surround our community and its rich French heritage and crafted this homage to the dry ciders of French Normandy and the farmhouse ales of Belgian Wallonia. 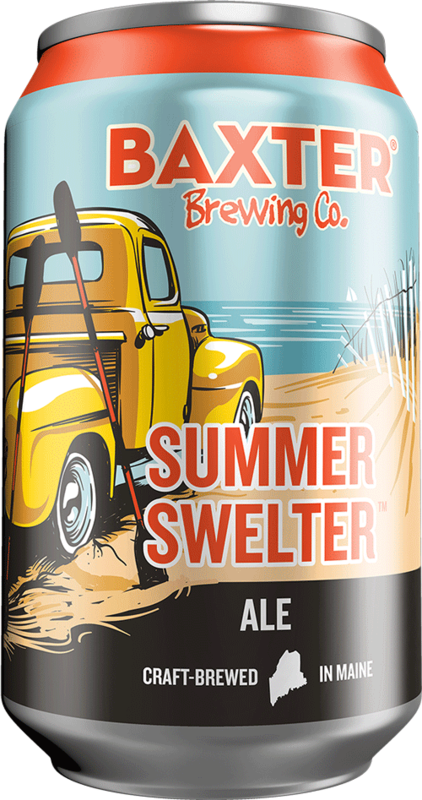 The rich rye-centric malts are balanced by the tart and complex cider apples and harmonized as a whole with deep aromatics from the farmhouse yeast and mulling spices. 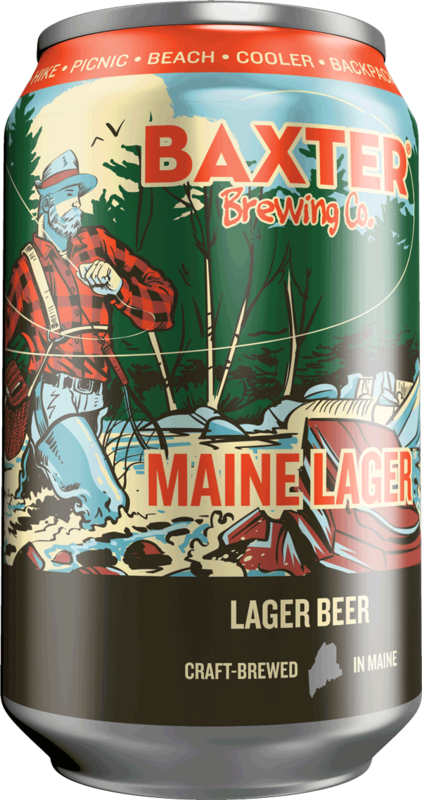 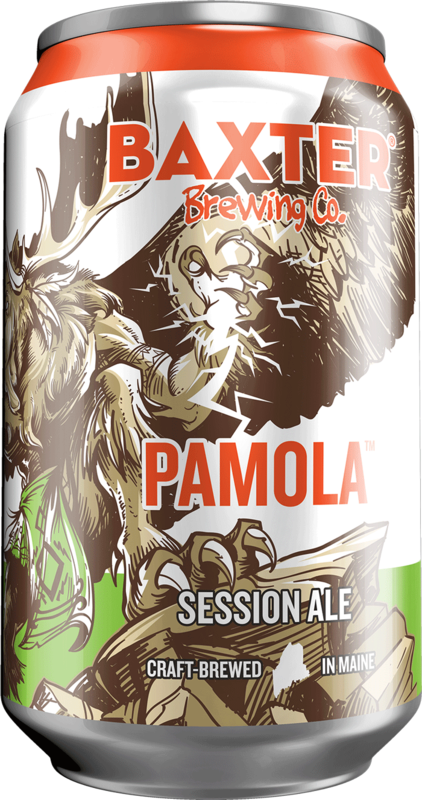 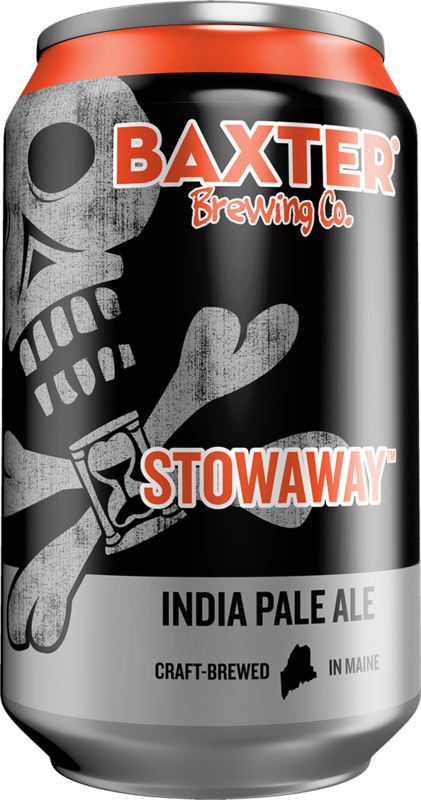 From the brilliant and warm afternoons of an Indian Summer to the crisp and cold sweater weather late in the season, this unique beer speaks to the perfection of Fall in Maine.